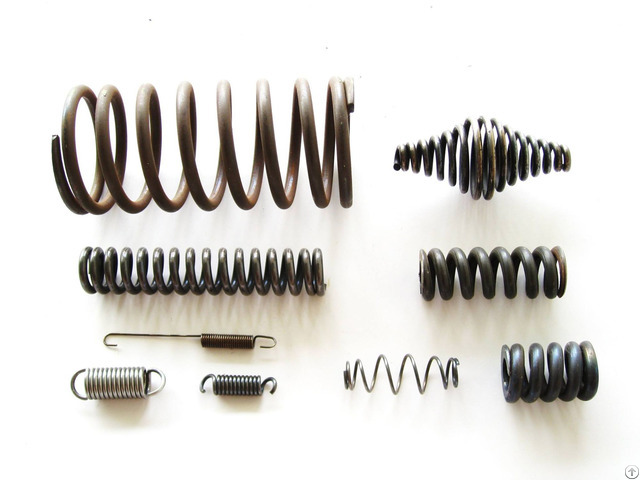 We have an experience of almost 25 years in the production of high quality springs, in June, 2016, we established our new branch office YU TIEN SPRINGS VEIT NAM COMPANY in Hanoi, Vietnam focusing on domestic and export sale. 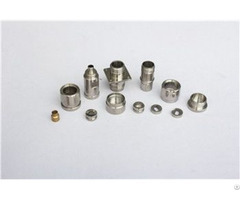 Our mission is to provide our customers with an outstanding quality and satisfied with our products. Lean and cost-efficiency, as well as social and environmental responsibility, are embedded in our culture and guide every single step of our working activity and production processes. 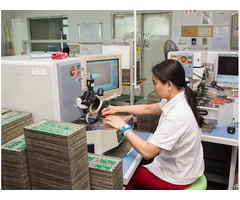 Business Description: We have an experience of almost 25 years in the production of high quality springs, in June, 2016, we established our new branch office YU TIEN SPRINGS VEIT NAM COMPANY in Hanoi. 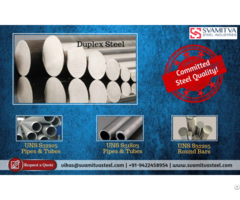 If you have any inquiries, we are ready to provide further details upon request.